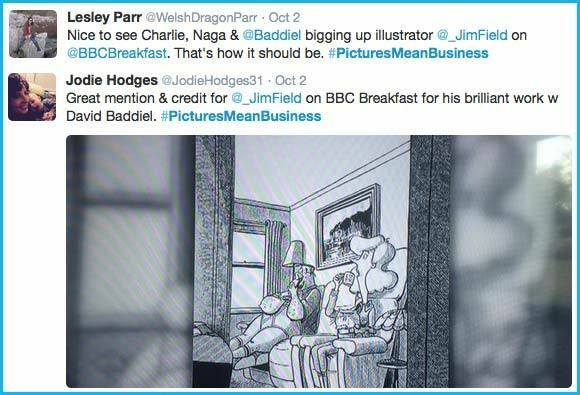 This week I haven't had much chance to keep an eye on the latest #PicturesMeanBusiness campaign developments, but thankfully people have still been talking about it! I've been traveling around the country on the #PugsRoadshow tour with a relay team of Oxford University Press publicists and my Pugs of the Frozen North co-author, Philip Reeve. I thought there would be time to blog on tour, but it's been FULL-ON stage shows to thousands of kids and I've only managed to crash into bed at night, getting up early for the next morning school event. On Tuesday, I'd been invited to a London reception for The Hospital Club 100 Awards, but I couldn't manage to get away from the tour to go, and since there were lots of big names on the shortlist, I was pretty sure I wouldn't win. So I was very surprised to get a tweet from @TheHospitalClub saying I had indeed won the award, which honoured the work done to promote the #PicturesMeanBusiness campaign, followed by Sarah Shaffi's article in The Bookseller. * The digital age means pictures are more important than ever. Another reason I think the campaign has gained ground is because so much of what people read now is on the Internet, and the Internet is SO driven by images, and the sharing of images. Tweets that have images attached to them often travel much further than words-only tweets. Sites such as BuzzFeed know they need to break up their articles with images to make them go viral. Last year everyone thought the book was going to be dead soon because of ebooks, but instead we've seen growth in illustrated children's books and in luxury editions that people buy as beautifully designed objects; readers love the visual and tactile aspects of their books and they often want more than generic-looking words on a screen. 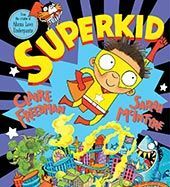 Publishers are realising more and more that children want illustrated chapter books to fill the huge gap between picture books and text-only books. They're used to reading stories with pictures on many platforms (just like their parents, who share Facebook pictures) and ripping them suddenly away from illustrated stories can turn them off to reading entirely. * Craft and making things is a huge force right now in publishing. People don't just want recipe books, they want to know about people who make the food. People like the idea of things being created by identifiable people; thus the rise in celebrity chefs and shows like Great British Bake Off. Readers and viewers like to connect with people who make things, and people find illustration a heartwarming concept. Colouring books are huge right now, lots of people want to play a part in creating images. So the campaign is timely; it's impossible these days to argue that illustrations and cover designs aren't part of what make books sell. And freelance illustrators (and photographers) know they need to build their names as brands to establish their careers; these pictures don't create themselves. 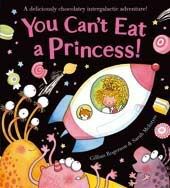 * More publishers seem to be including illustrators' names on the front covers of highly illustrated books. I don't have any concrete statistics about how many of these decisions were made because publishers were aware of the campaign, but from what I hear, it seems to be helping. 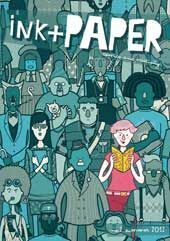 I've had several e-mails from illustrators who hadn't previously been credited on covers, saying that because of the campaign, their publishers had reconsidered and are now going to give them a front cover credit. * I've seen some growing expectation that celebrity writers will credit their illustrators when talking about their books to the media. * Some illustrators seem to be realising that they need to speak up for themselves, and the hashtag gives weight to what they're saying. Hopefully agents are also more aware and are helping illustrators negotiate better contracts that don't leave cover credits and other crediting to the whim of marketing people near publishing time. But we still face stiff challenges. 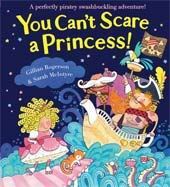 I've had a lot of e-mails, direct messages and conversations with illustrators who are too scared to tweet using #PicturesMeanBusiness when an issue arises affecting their own books and branding, but who feel very strongly about the issue. They're afraid that they won't get more work if they try to negotiate a better deal for themselves or point out a failure in crediting, and they worry they'll be branded 'trouble'. By having a campaign, we're able to defend each other to a certain extent, so each person doesn't have to fight alone. 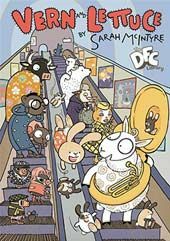 And my publishers - Oxford University Press Children's, Scholastic UK and David Fickling Books - all care about their illustrators and agree with the campaign. So I really owe it to them, that I haven't, like so many other illustrators, felt afraid I'd be risking my whole career to say anything. 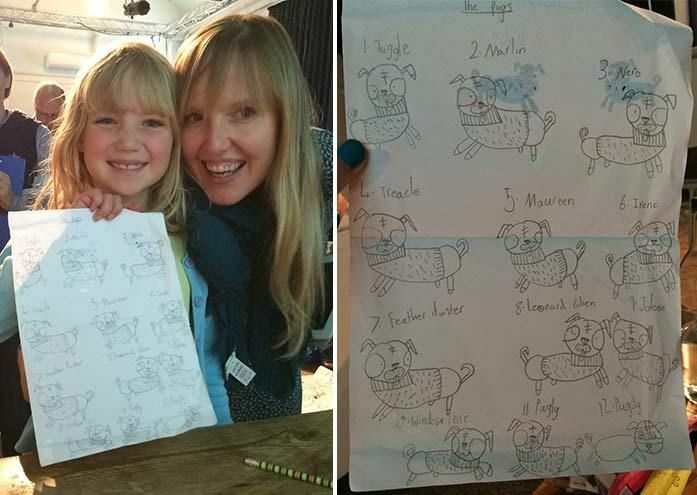 Touring as an illustrator (and co-author) with Philip this week on the Pugs Roadshow has really shown me the power of images with kids; so many of them connect with our event when they get a chance to draw, and see us drawing. 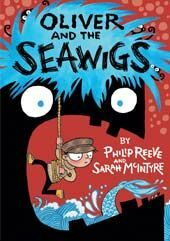 To pretend that Philip created the whole book and to ignore its many pictures would just be silly and miss a real chance to inspire them. 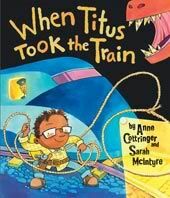 The audiences are able to see that the pictures in the books they hold in their hands are created by a real person and connect with the story through the illustrations as well as through the words. A lot is talked about what is going wrong with publishing at the moment. I think what is exciting about publishing is an opportunity for readers to develop a direct connection with people writing books. Whether it’s through blogs or vlogs, we have a direct connection now, and direct connections, in my experience, stimulate sales. 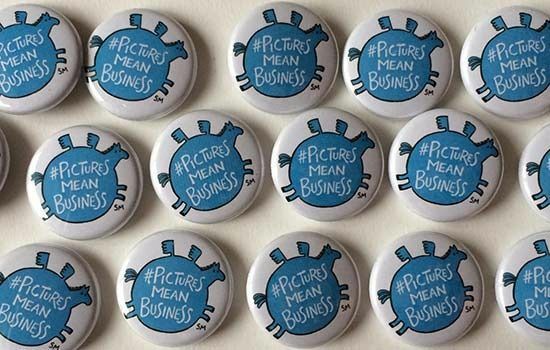 I agree, and with my #PicturesMeanBusiness badge on, I'd say that letting readers have direct connections with illustrators is a crucial part of interesting them in the book and making them want to read more. Creating enthusiastic readers is in everyone's interest, not just those of illustrators. 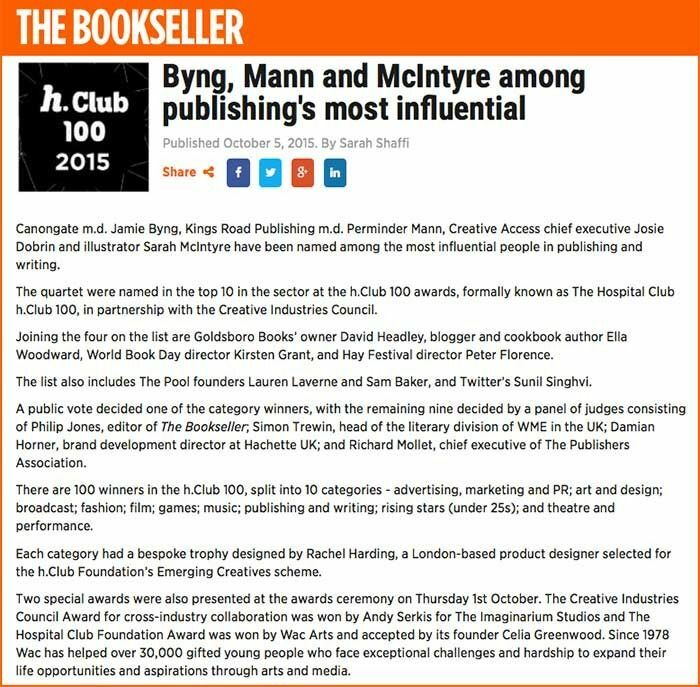 Thanks very much to The Hospital Club for the award, and the chance to spread the news further about #PicturesMeanBusiness! 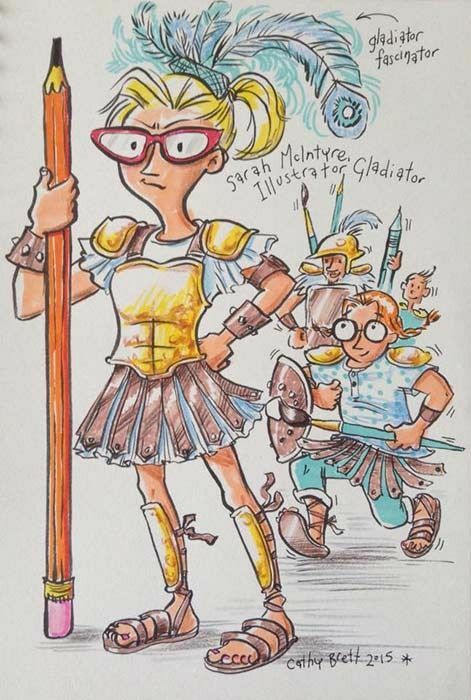 Edit: I just had to show you this; Cathy Brett's painted me as a gladiator - with fascinator! Congratulations! You deserve the award. A shame you weren't able to attend the ceremony. It was nice to meet you (too bad it was only for a short time) on Saturday. Thanks for signing the book and so glad you and Philip love my brownies! Congratulations! More power to you - and all illustrators! Thanks for fighting the good fight.